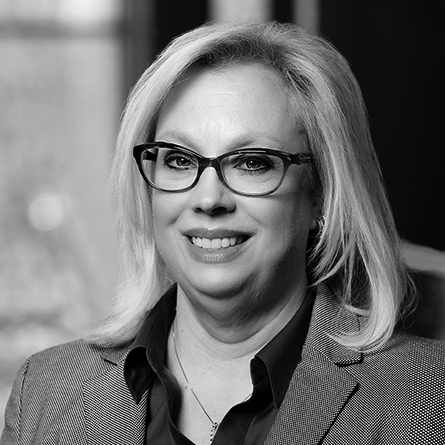 Rosanne has been President and majority owner of Level Financial Advisors since 2008. She joined the firm in September 1987. Rosanne has been a CERTIFIED FINANCIAL PLANNER™ practitioner since 1991. Rosanne focuses on helping clients who are uncertain whether they have enough money to retire, upset about stock market turmoil, and those wondering whether they are invested wisely. Rosanne also supervises the implementation of investment strategies for all client portfolios. Rosanne serves as president of the board of the Northtowns Boys & Girls Clubs, financial vice president of Junior League of Buffalo, finance chair for the University at Buffalo Center for Entrepreneurial Leadership Alumni Group (CEL), along with sitting on the advisory board for CEL, and the fitness committee for the Saturn Club. Rosanne enjoys spending time with her husband (Jim), her five daughters (Amanda, Ashley, Michele, Ariel and Shannon) and her two grandchildren (Riley and Aiden). She also enjoys going to concerts, spinning and weights.